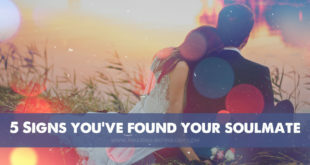 Home / Amazing Astrology / Relationship Astrology / Soul Agreements – are you two connected? 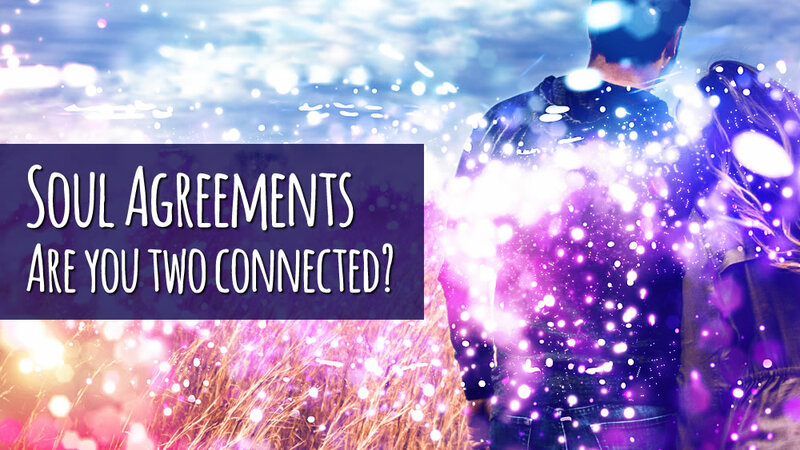 Soul Agreements – are you two connected? Have you ever heard for so called SOUL AGREEMENTS? Basically this is the pre-incarnation contract, sign between two individuals and it involves life scenarios conceived prior to birth. As we know, for their next human life souls choose relationships and family ties based on the lessons they want to learn in the human form. With help of these lessons each soul gains their spiritual growth. Karmic connections are more rigid than connections made through soul agreements. They want to bring individuals together to return a favor, repay a debt, make amends for past misdeeds etc. These ties cannot be broken that easily and could be therefore uncomfortable to live with. Soul agreements on the other hand are more like agreements between friends, without any feelings of obligation or force. Even though soul agreements are not a form of obligation, they can cause us pain. Imagine that a soul would like to experience rejection or abandonment or any other difficult emotion for their personal growth. So this soul will ask their friend to take the role of so called nemesis. It has happened numerous times that people talked about how they looked into the eyes of their enemy and saw something friendly and familiar. Yes indeed – these were the eyes of the soul with whom their soul made an agreement. Almost every day I receive at least one request to read synastry chart and to look for potential soul mate connections between two people. I have already written about few potential aspects that can denote soul-mate connections in Synastry chart. This is the first step, the easiest way to see if there are any soul connections between two people. It doesn’t matter whether two friends, potential lovers, business partners etc. Our soulmates are everywhere in all kinds of form. If you aren’t sure whether person next to you is your soul mate or not, ORDER SOUL-MATE REPORT. Be careful, you need to know exact birth data to get the most accurate report. ALL REPORTS ARE PERSONALIZED, I do them myself, without any auto-generated programs etc. It is UNIQUE report, made only for you. Do you have love karma? Venus Sign: Why did you break up? JUNO – your perfect partner!